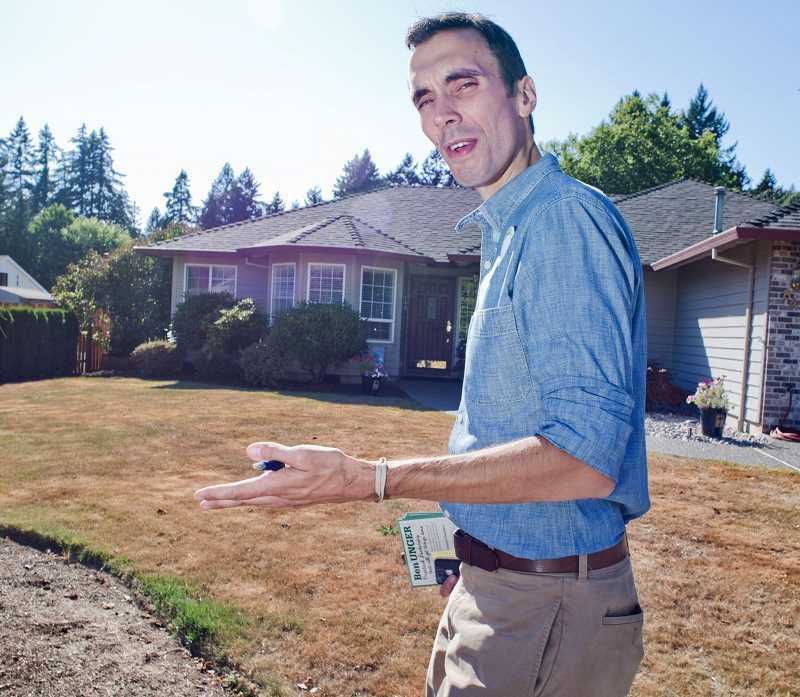 Former legislator Ben Unger is working with presidential candidate Jay Inslee on his campaign. Washington Governor Jay Inslee is running for president, and he's doing it with the help of a former Hillsboro state legislator. Inslee, 68, announced Friday that he will seek the Democratic presidential nomination in 2020, joining a crowded field of contenders for the Democratic nomination, including New Jersey Senator Cory Booker, California Senator Kamala Harris, and Massachusetts Senator Elizabeth Warren. Oregon Senator Jeff Merkley has also been publicly mulling over a presidential run, as has former Vice President Joe Biden. According to Politico, Inslee has hired a team of Democratic political consultants to work on the campaign, including former Hillsboro State Rep. Ben Unger. Unger served a single term in the Oregon House of Representatives in 2013 and 2014, representing Hillsboro, Cornelius and Forest Grove. He left the Legislature in 2015 to head the advocacy group Our Oregon. The high-profile progressive group has spearheaded several ballot measures in the state, including Measure 97 in 2016, which would have removed the cap on corporate sales taxes.